Garage kits designed with your needs in mind! 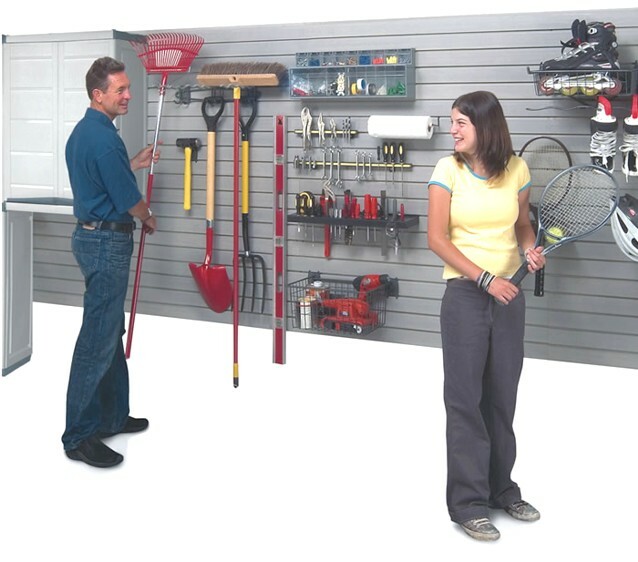 Here are four of our most popular garage storage systems! The items in these kits have been grouped together to make your shopping experience as easy as possible and include the most commonly ordered items. This allows for a quick purchase without having to hunt down items individually. As always, you can customize these kits by placing any additional individual items you require in your shopping cart while browsing the rest of our store. 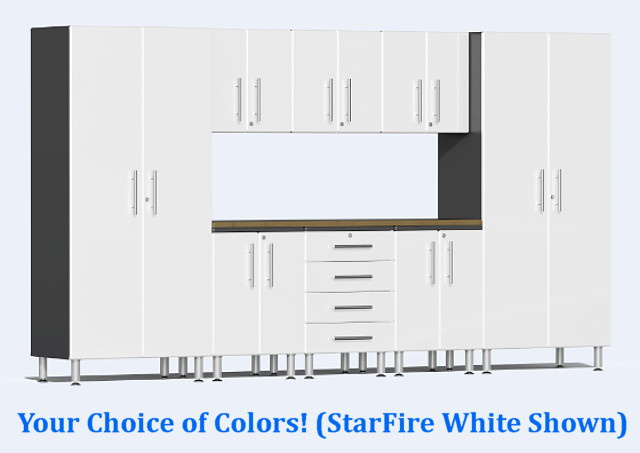 You may also build a completely new custom garage storage system from scratch while using the below kits as a guideline. 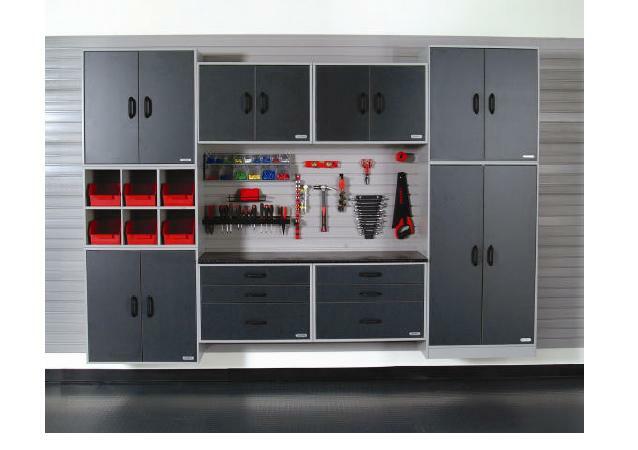 Also Check out our Schulte FreedomRail Storage System Kits and Ulti-MATE 2.0 Garage Cabinet Kits. Click on any of the Garage Storage Systems below for further information & pricing. An excellent no frills garage kit. An awesome well balanced garage kit. A great garage kit to handle the most common residential storage problems. A fully loaded garage kit with all the "bells & whistles". Click below to see even more garage kits!